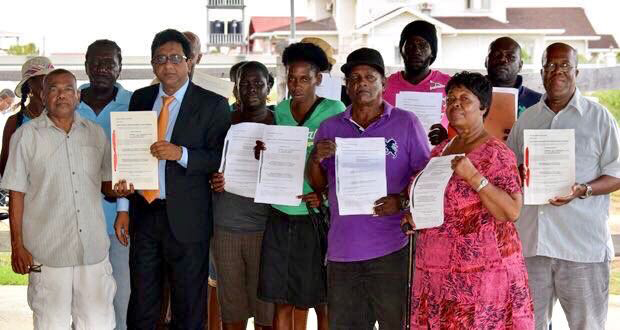 bharrat jagdeo & the ppp still capturing & branding slaves in Guyana – mark jacobs lives! we end up believing the people who lie to us the most. the very group that has lied to you, rewritten history, enslaved your parents has eaten you up economically in every kind of way is the very group you go to to validate reality. and to validate what is real, and to validate what is true. and you’re foolish enough to think that they are the ultimate validators of what is real and you’re foolish enough to think that they are going to give you a definition that is going to get you out of your misery.